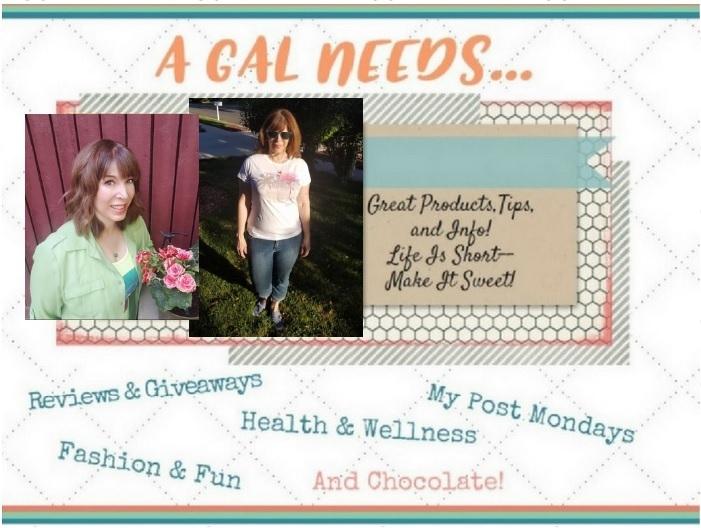 A GAL NEEDS...: A Creative Friend! Ok, she did it again! My friend, Patti from work made the best baby gift for me! I order many of my baby gifts from her now because I love the novelty of getting something just a bit different. I've been getting baby blankets, baby outfits, baby supplies forever and I guess I've started wanting to be a little out of the box. I want to have fun looking at my gift and I love to see the creativity that someone can have, using ordinary baby supplies and making them into a craft creation! May I present to you the diaper bouquet! Voila! She has a diaper pail, diapers, baby booties, and a baby blanket in this cute bouquet of 5 flowers! See more of her creations here! That is absolutely adorable! I'm so in awe of your friend Patti. I'm sure if I tried that it'd end up looking like a complete disaster. Great work. That is so cute. I have never seen one like that. This is the cutest diaper gift I have ever seen! This would put a huge smile on any new mommy or daddy's face! I love the colors you used! your friend is really creative!! !